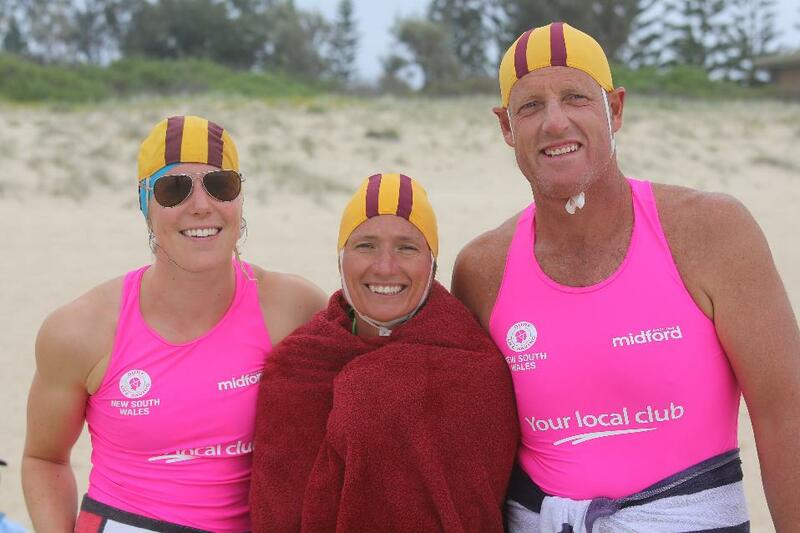 Near perfect conditions greeted the more than 2500 Nippers competing at the 2019 NSW Surf Life Saving Championships, proudly supported by Your local club. Day One of the event, hosted by Swansea Belmont SLSC, saw a packed beach and a mix of successes in the water and on the beach. With only a handful of events going through to finals, it was the host club on top of the pointscore, followed by southern Sydney clubs Wanda, Cronulla and South Maroubra. 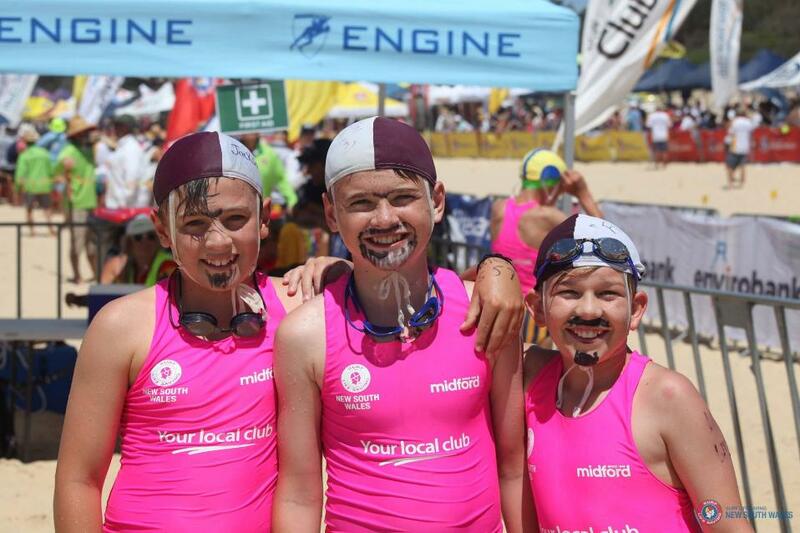 Good results for the Swansea Belmont Nippers included Samuel Govender in the U11 Beach Flags, Ryder Griffith in the U12 1km Beach Run and Nate Ward in the U11 Beach Run. Day 2 of the 2019 NSW Surf Life Saving Age Championships proudly supported by Your local club. The Morris boys from Newport Surf Life Saving Club took out the State Title in U14 Board Relay and Board Rescue this morning. 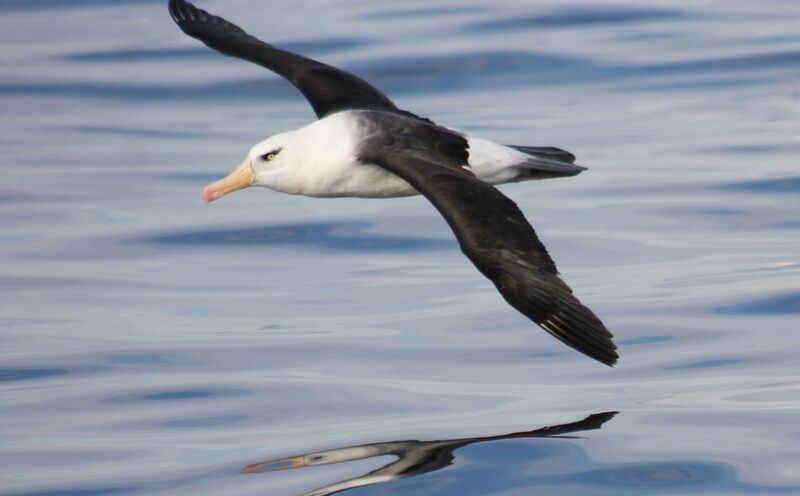 The data showed that a seabird ingesting a single piece of plastic had a 20 per cent chance of mortality, rising to 50 per cent for nine items and 100 per cent for 93 items. Led by IMAS-CSIRO PhD student Lauren Roman and published in the journal Scientific Reports, the study found that although hard plastic accounts for the vast majority of debris ingested it is far less likely to kill than soft plastics such as balloons. 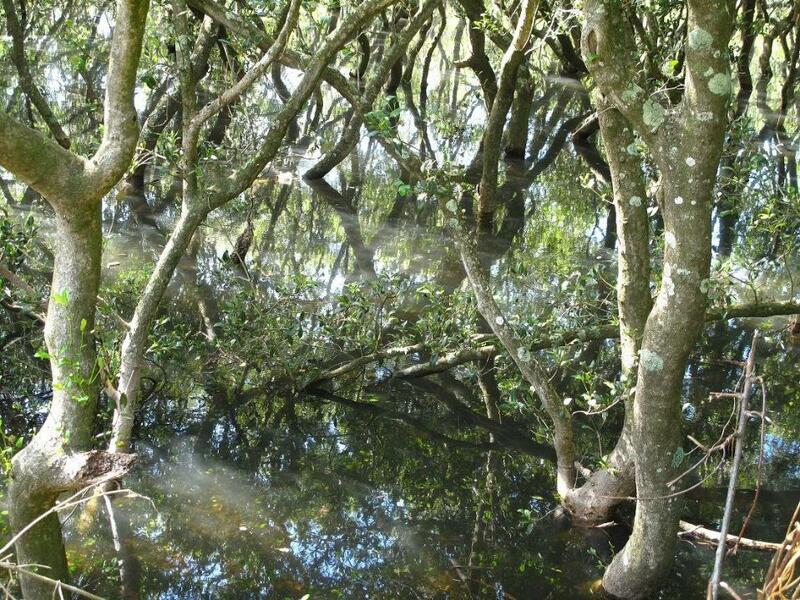 "Marine debris ingestion is now a globally recognised threat," Ms Roman said. "However, the relationship between the amount or type of debris that a seabird ingests and mortality remains poorly understood. "Among the birds we studied the leading cause of death was blockage of the gastrointestinal tract, followed by infections or other complications caused by gastrointestinal obstructions. "Although soft plastics accounted for just 5 per cent of the items ingested they were responsible for more than 40 per cent of the mortalities. "Balloons or balloon fragments were the marine debris most likely to cause mortality, and they killed almost one in five of the seabirds that ingested them. "As similar research into plastic ingestion by sea turtles has found, it appears that while hard plastic fragments may pass quickly through the gut, soft plastics are more likely to become compacted and cause fatal obstructions," Ms Roman said. CSIRO co-author Dr Chris Wilcox said the approach taken in the study was first developed for turtles before being applied to seabirds. "These two applications are the first time there has been a robust estimate of the impact of plastic ingestion on free living marine species," Dr Wilcox said. With the impeding 5.5m World Championships to be held in the Palm Beach Circle in January 2020 hosted by the Royal Prince Alfred Yacht Club, Newport, more and more Fives are being bought and renovated and joining the Australian fleet. 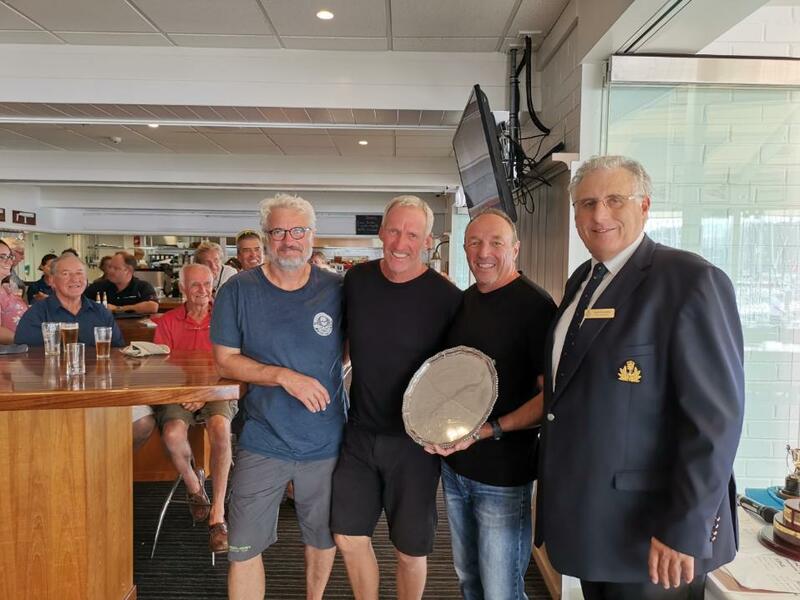 This year’s 5.5m Championship therefore saw 8 local competitors with one brave visitor; Haydn Skelton in his 1967 Classic Crest racing with his Dad and single-handedly braving the inclement weather to sail for 9 hours in 3 metre seas from Cronulla to join the event. The ‘Fives’ are a seventy year old, ex Olympic class where Bill Northam won the first Australian Olympic Gold in 1964 in 'Barranjoey'. All the fleet rate the same under the 5.5m formula and race together. 'Fives' are a development class, each boat is unique and the newer boats tend to be faster than the older boats. Accordingly the class has 3 sub divisions to recognise age and give encouragement to the older boats; Classics (1949-1969), Evolutions (1970-1993) and Moderns (1994 to Present). Nine races were scheduled over the 3 days. Sunday dawned with a SE forecast 18-20kts. This made for exciting sailing with a challenging, gusty, inconsistently, oscillating wind where getting the shifts right paid dividends. One of the newest members of the fleet, the experienced M38, Melges 24 and 20 sailor John Bacon showed the old hands how to do it. 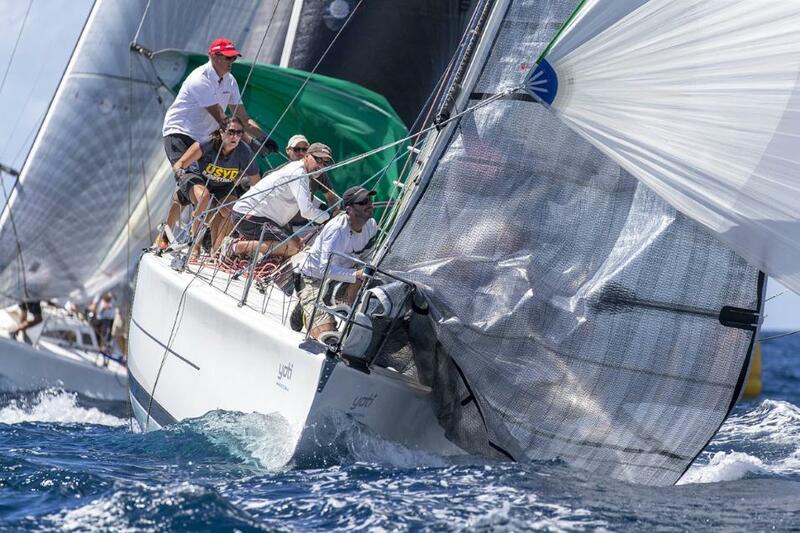 John's recently renovated 2000 Modern Wilke boat Ku-Ring-Gai dominated the day with 3 wins. Really indicating changing of the guard was starting, with this renovated Modern showing the older boats the capability of a well sailed Modern 5.5m. Martin Cross's 1973 Evolution Antares revelled in the windy conditions and ended the day on 8 points with close behind another new member of the class Chris Hancock, with his beautifully recently restored 1978 Evolution Rhapsody which was the 1981 World Championship Winner, on 9 points. 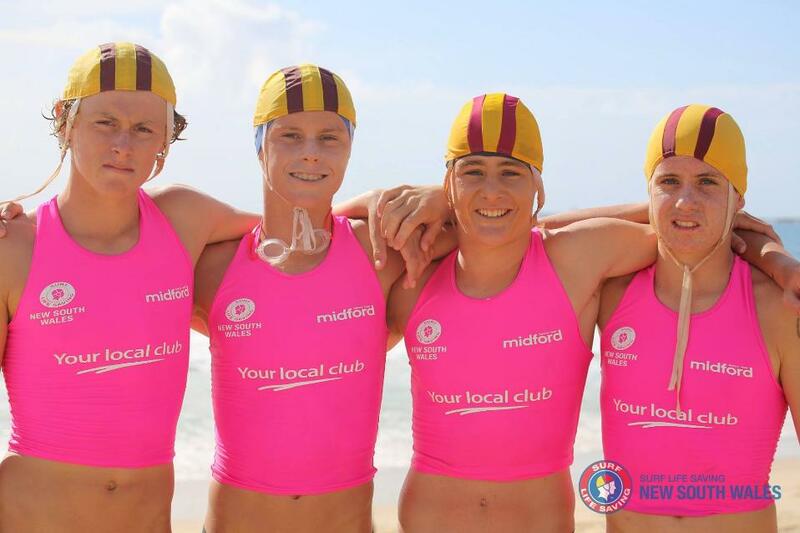 The 2019 NSW Surf Life Saving Championships proudly supported by Your local club Patrol Competition and Champion Lifesaver kicked off 10 big days of events at Swansea Belmont SLSC. The Patrol Competition was first up on Saturday. Known as one of the most highly technical events, it’s been developed to challenge its competitor’s understanding of core lifesaving skills. Freshwater SLSC took out their third straight Open title and the first gold medal of State Champs, with Bronte SLSC taking silver and Newport SLSC bronze. Julia Baker from the winning Freshwater team said, “The conditions were challenging with big waves making the water sections tough for all four teams. It’s a fun event and we were really happy with how we competed. “Our hard work paid off thanks to Lindsay Davis, our coach. She’s been involved for years and has put so much time and effort into our team training us up to three times a week. 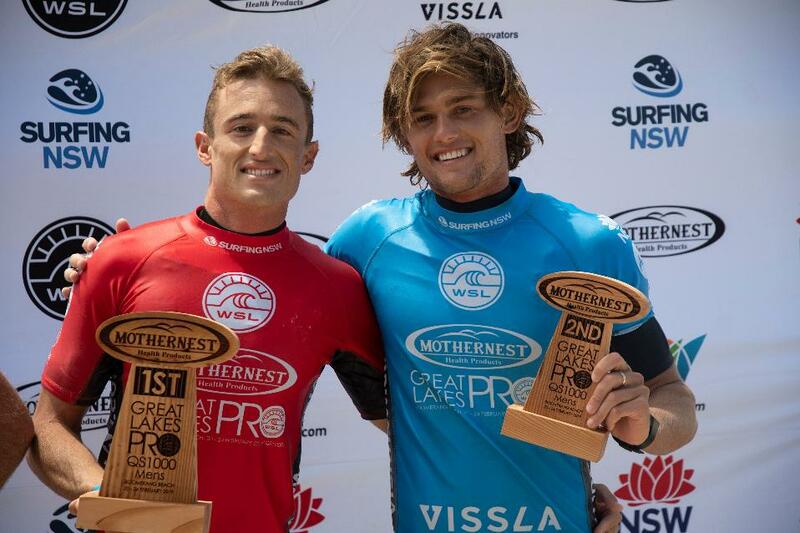 On Sunday the events continued with the Champion Lifesaver event. It is a cumulative point based competition for individuals (both male and female) in the U15, 17, 19, Open, 30-39 and 40+ Age groups. 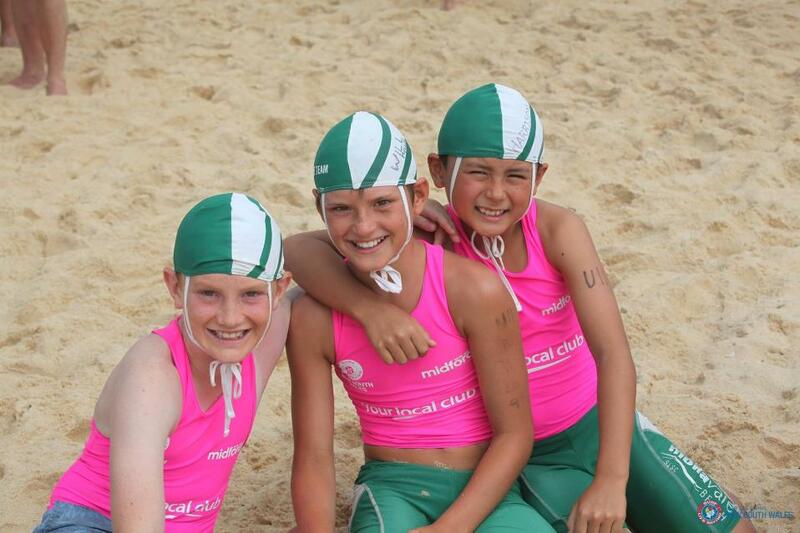 The 2019 NSW Surf Life Saving Championships proudly supported by Your local club continues this weekend at Swansea Belmont SLSC with the Juniors and Inclusive events and from 6-10 March with Masters and Opens. You can watch all the action from the event live on SLSNSW Facebook on 2-3 March.